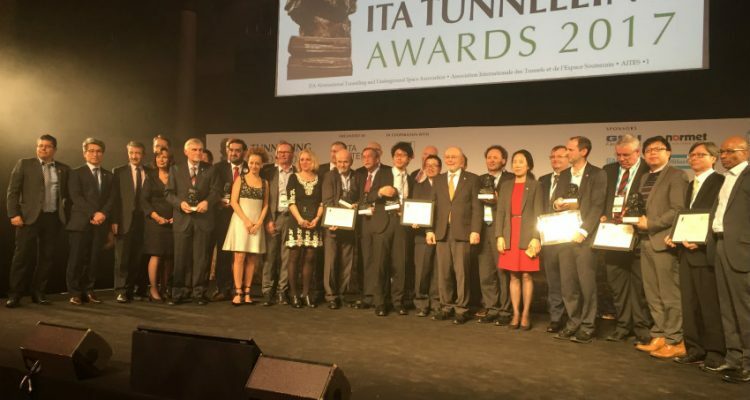 Since 2015, the international competition the ITA Tunnelling Awards seeks and rewards the most ground-breaking international innovation and outstanding projects in tunnelling and underground space utilization. 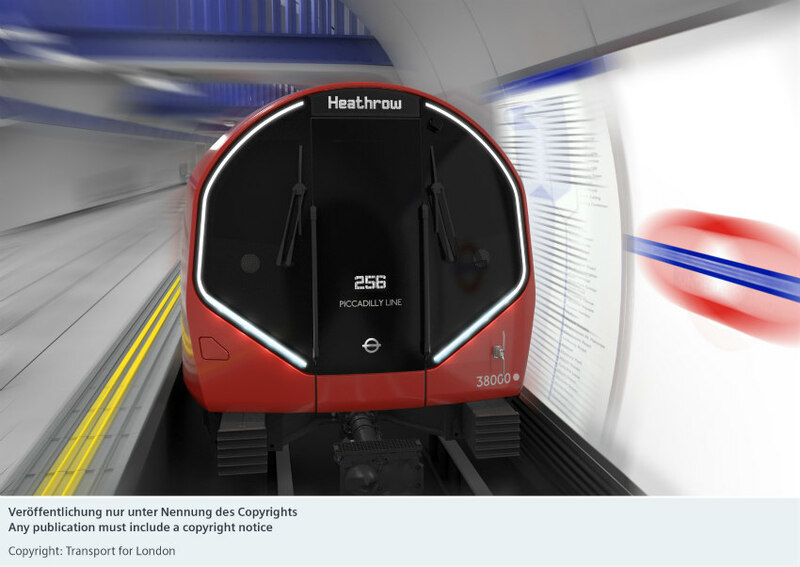 The two first editions of the ITA Tunnelling Awards received more than 200 entries and 64 nominations, rewarded 21 projects and personalities and gathered more than 450 attendees. 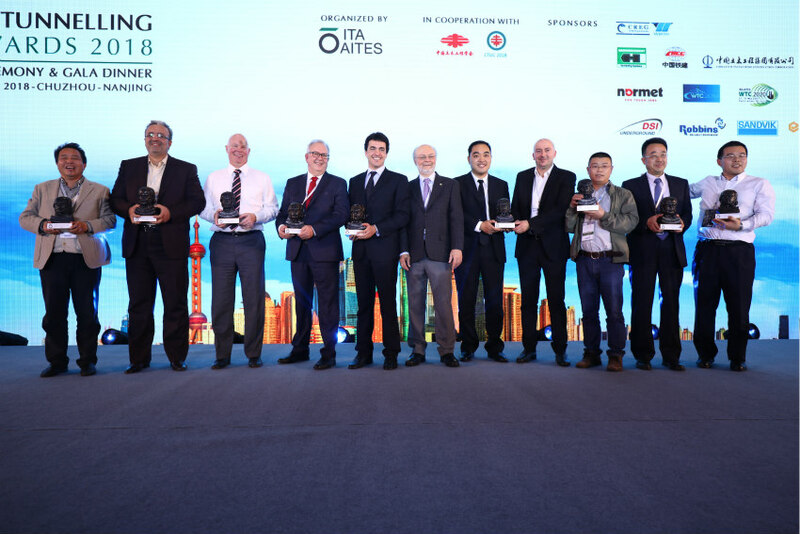 Through 9 categories and 1 Lifetime Achievement Award, the ITA Tunnelling Awards is becoming an international standard for tunnelling projects. 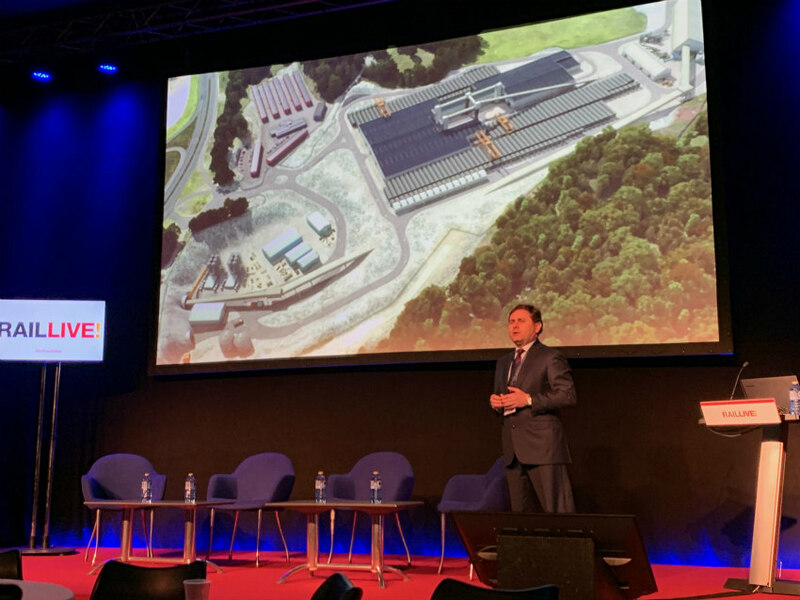 This edition, the event took place in Paris, November the 15th, during the congress of AFTES (French Association of Tunnelling and Underground Space). After 2 days of congress and technical conferences, the Awards ceremony was a grand finale and offered a vibrant Parisian evening at famous Salle Wagram, rhythmed by a French cabaret. 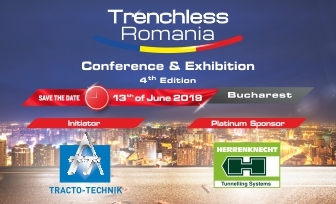 With more than 400 attendees for the 3rd edition (day and ceremony), the ITA Tunnelling Awards is becoming a new “rendez-vous” for the global tunnelling industry. 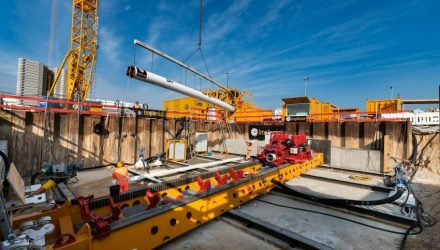 ITA Tunnelling Awards 2017: winners of the 3rd edition! The Doha Metro is an underground, elevated and at-grade rail network that will be built in two phases. The first phase with 85km network length is planned to be operational in 2020, consists of 3 Lines with 37 stations and will be served by 75 trains. For the tunnelling, 470,497 concrete segments were required to produce 70,071 tunnel rings to construct the 111.5 km of tunnels between July 2014 until September 2016. 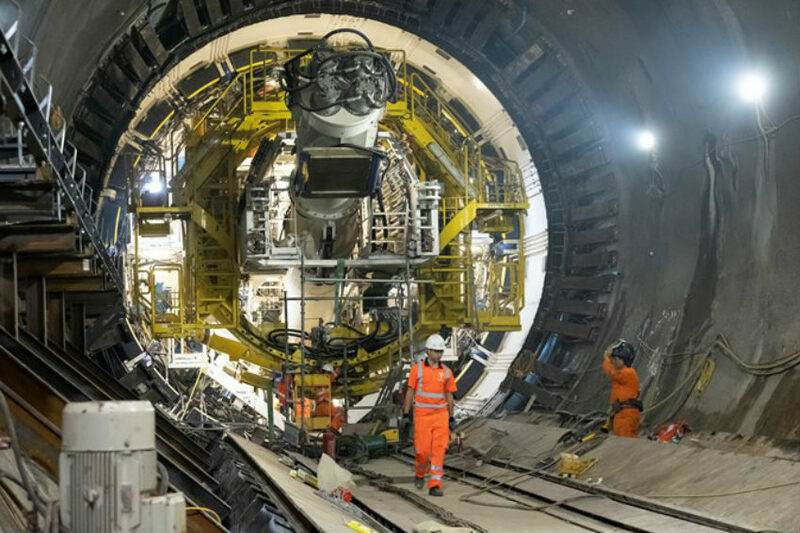 In 2015 Qatar Rail achieved the Guinness World Record of the highest number (20) tunnel boring machines operating on a single project. The continue effort amongst Qatar Rail’s 54,000-strong workforce has enabled the projects’ accident frequency rate to be one of the lowest for any major project in the world. Qatar Rail being recognized internationally by several prestigious organizations such as the Royal Society for the Prevention of Accidents (RoSPA) Gold Award 2016, the British Safety Council’s International Safety Award in 2017 for Qatar Rail’s Headquarters, and the International Standards Organization (ISO) accreditation in 2016 for quality, environment, health & safety. The Doha Metro will revolutionize the way people move around Doha and its suburbs. 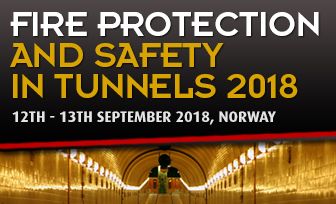 A particularity to be mentioned is the alternative design which was used for a large-span mined soft ground tunnel to reduce construction and safety risks as well as the redesigning of the ventilation shaft to improve safety. The Fjærland HPP consists of 6 HPP in rural surroundings along the Fjærland Fjord. Two of these HPP is with tunnel. These tunnels where developed without road access and within strict environmental requirements. Innovative solutions were developed in the project and small interventions in the surrounding nature were operated. The finished result will be not only an environmentally friendly production facility for electricity but also a beautiful feature on the shoreline along Fjærlandsfjorden. 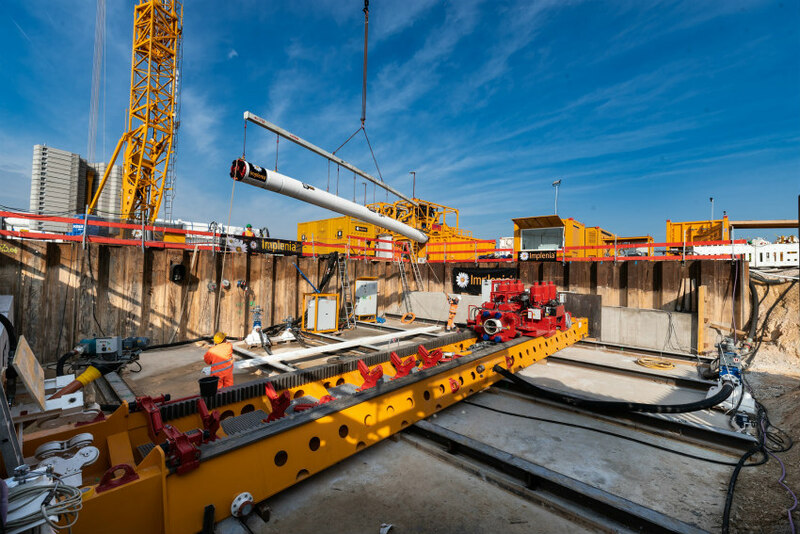 In this project, instead of using open cut method, new technologies were developed and introduced to construct the large bifurcation section of 20m width and 200m length from the main tunnel by trench less construction method directly under the residential area. New technologies for widening tunnel from segmentally lined tunnel were deemed such as the combination of Enlargement Shield Tunnelling Machine (ESTM) and Large Diameter Pipe Roof (LDPR). Utilization of advanced technologies contributed to the completion of the bifurcation works without giving any adverse impact to the residential area at surface and the successful opening of Yokohama North Line (8.8km) expressway. SMUTI is a completely novel method of monitoring sprayed concrete strength gain. 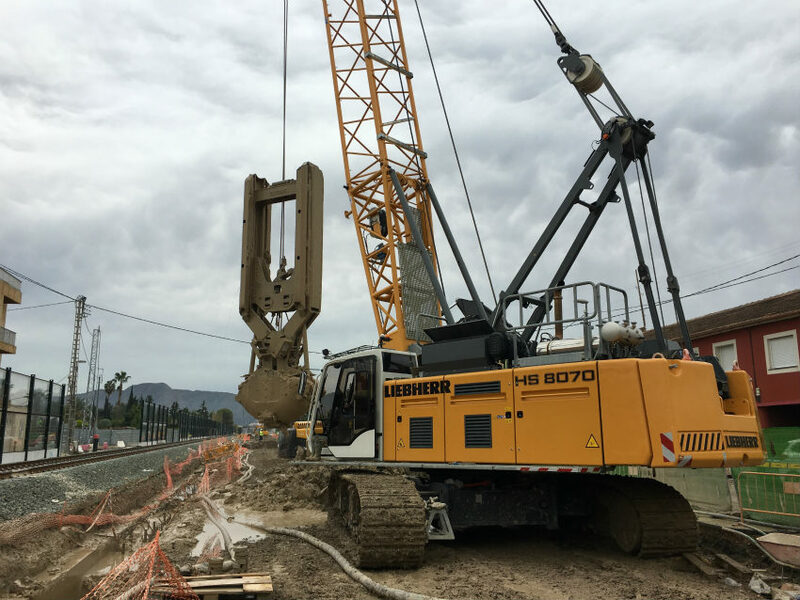 SMUTI allows the strength of the whole shotcrete lining to be monitored continuously in real time from a secure position, bringing huge benefits to safety, quality control and productivity. SMUTI is easier to use, safer and quicker than existing methods and the data is accessible, auditable and traceable. The Anacostia River Tunnel (ART) is a major component of the DC Water Combined Sewer Overflow remediation program. When completed, the entire project will reduce sewer overflows to the Anacostia River by 98%. The ART is a 3,8km long tunnel with an internal diameter of 7m. Existing overflow sewers are connected to the tunnel using 30m deep shafts with a specially designed configuration to control inflow into the tunnel while reducing wear. Tunnel has 100 year minimum design life. Tunnel was excavated in urban setting with minimum impact to the environment and the surrounding community. Telemach is a semi-automatic multi-purpose robotic arm installed inside the front shield of TBM aiming to safely replace used cutter discs with the operator remaining inside TBM control room. During the stoppage for TBM maintenance, the arm is able to manoeuvre into the cutterhead chamber and perform cleaning and replacement of worn discs by a new unit. 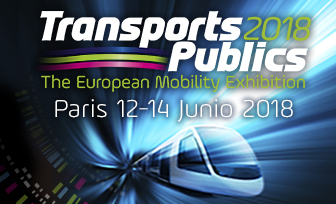 This 10 years development project is part of the demonstration that Robotic industry, adapted to Tunnelling environment, can contribute to a better and safer tunnelling environment leading to an enriched wellbeing of workers. China is currently facing urban housing issues as the cities are overcrowded and lack of available space is now obvious. The project was born by noting that rock caverns may serve as a sustainable source of long-term land supply in Hong Kong and may represent a new solution to relocate some functions and release some precious space. With the launch of the CMP, numerous cavern projects covering a wide range of uses are being implemented in various the 48 Strategic Cavern Areas delineated in the plan. Tobias started as a young engineer for JV SkanskaVinci at the notorious and challenging Hallandsas project in Sweden where after 4 years he became a TBM manager. He moved on as TBM Site Manager for LNS AS to be a part of bringing TBMs back to Norway through the Rossaga HEPP, close to the arctic circle, were challenges like extreme winter conditions, karstic ground and very hard rock over 300MPa were faced. Tobias and his team managed a 25ton mainbearing change, 3km into the tunnel in impressively 6 weeks. Now he works as a TBM construction manager for JV SkanskaStrabag at the Ulriken project in Norway and just had a breakthrough in the first railroad tunnel excavated with a TBM in the Norwegian history. Professor Einar Broch has been a member of ITA since its creation. 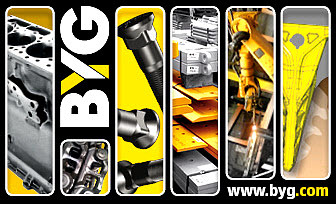 He was President of ITA from 1986 to 1989, and he is a member of Norwegian Academy Technology Sciences and the Norwegian Society Professional Engineers. He is notably recognized for his outstanding contributions (more than 100 scientific publications) concerning hydroelectric installations. I read this article and found it very interesting, thought it might be something for you. 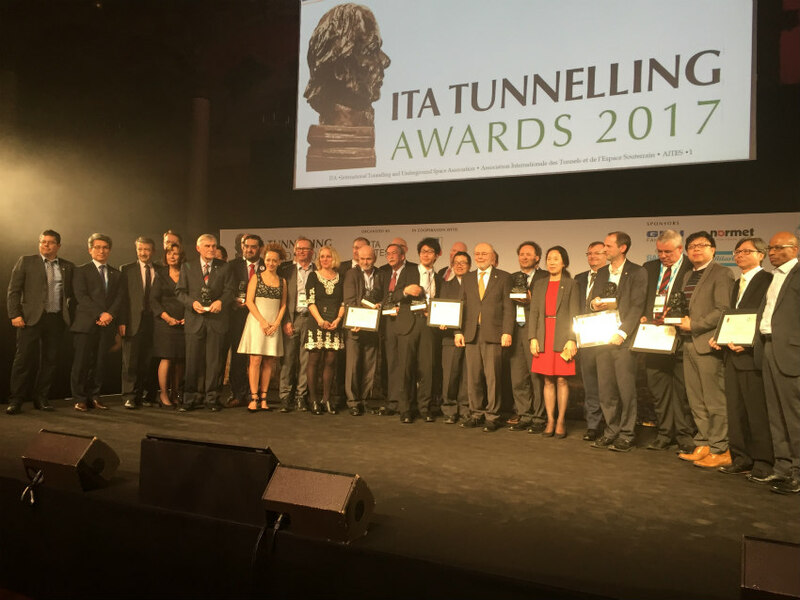 The article is called The winners of the ITA Tunnelling Awards 2017 are revealed and is located at https://tunnels-infrastructures.com/winners-ita-tunnelling-awards-2017/.